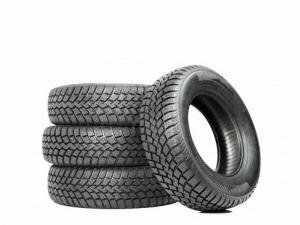 Hankook, Linglong, Nankang, Nokia, Triangle and many more winter and summer tire brands are available from us. Popular items are listed here. 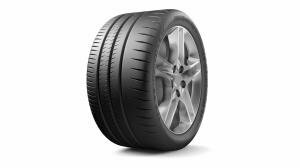 Tire selection covers almost all the tire brands. 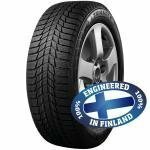 Tires found from example following quality manufacturers. Nankang, Goodride, Nokia, Michelin, Kumho and many others. Ask from our sales, if you cannot find the tire you are looking for.